“People who love to eat are always the best people,” says the famous American chef and author, Julia Child. Well, we couldn’t agree more with Julia, as the love for food brings out the child in us, and children are innocent to the core. 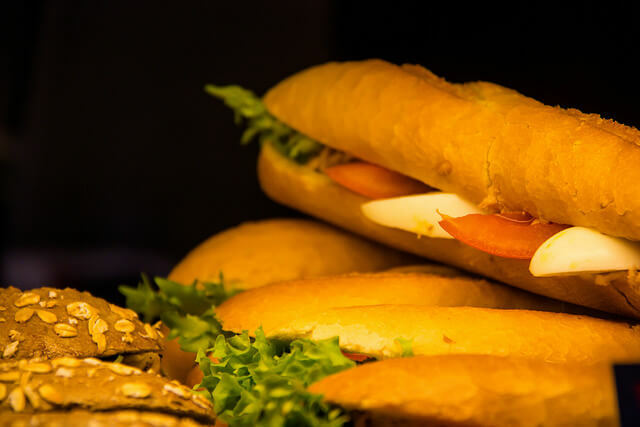 For travellers, indulging in different cuisines is as important as visiting different places, as trying a new cuisine is one of the greatest joys of travelling. Also, they say food tells a lot about the culture of a country. If you are a travel enthusiast and a food aficionado at the same time, you must travel to the following countries with the best food. 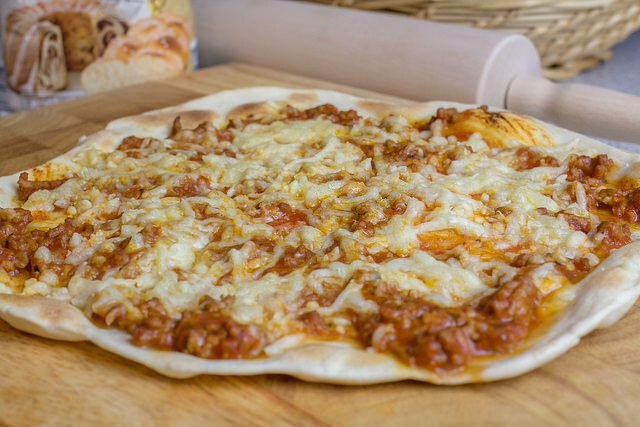 Let’s face it everyone loves Italian food, for its zesty tomato sauces and sumptuously decadent cheeses. What spices are to Indian food is what cheese is to Italian food; Simple as that. 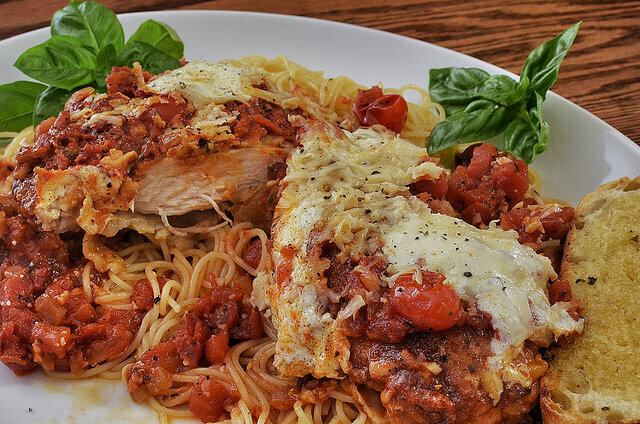 If you haven’t gone beyond pizza, pasta and lasagne yet, you might need to appease your taste buds with classic Chicken Parmesan, Brown Butter Gnocchi, Bruschetta and Focaccia bread, to name a few. 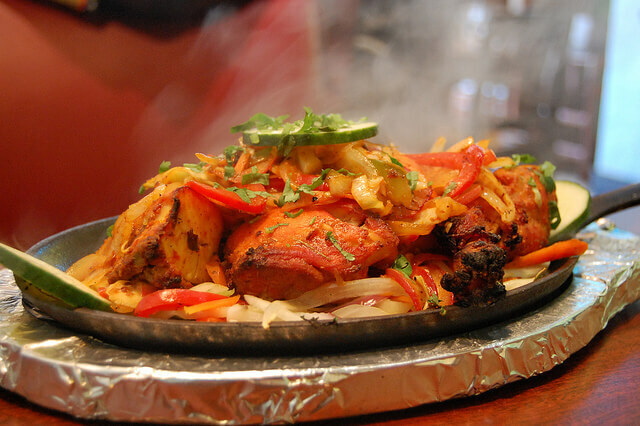 Now who isn’t aware of scrumptious flavours and spices of Indian food. The eclectic Indian food is known worldwide, and vegetarians go gaga over it. India should get a Nobel Prize for consistently inventing a variety of delicious vegetarian dishes. Whether you are visiting South India for authentic Idly Sambhar or travelling to North India for zesty Tandoori Chicken and Sarson Ka Saag, no corner of India will disappoint your stomach. China, one of the best countries with the best food. 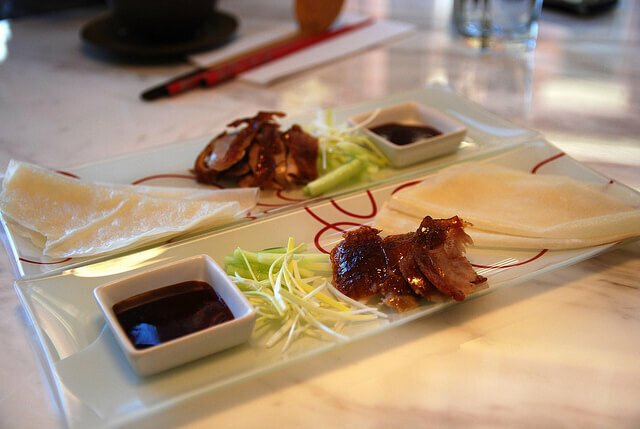 Non-vegetarians from around the world can vouch for bona fide Chinese cuisine. One of the best things about Chinese food is that it comes in a great variety. Did you know people in China greet each other with “have you eaten yet?”? Now you can only imagine how obsessed and serious Chinese people are about their food. Best Chinese dishes every food traveller must try are Sweet and Sour Pork, Dim sum, Roast suckling pig and Peking duck. All healthy food lovers will recommend Japanese food, as they are known for making the tastiest healthy food on the planet. 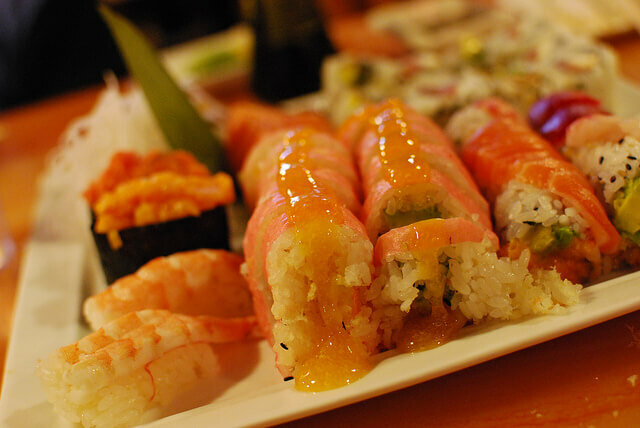 If you are travelling to Japan, you cannot miss out on the ever-popular Sushi, tempura, teriyaki and miso soup. Most cuisines in Japan are a healthy balance of fruits, rice, meat, fish and vegetables. From sweet to sour, Mexican dishes come in a variety of flavours, making it one of the best cuisines in the world. Guacamole is the best Mexican appetizer that all healthy food lovers must try. 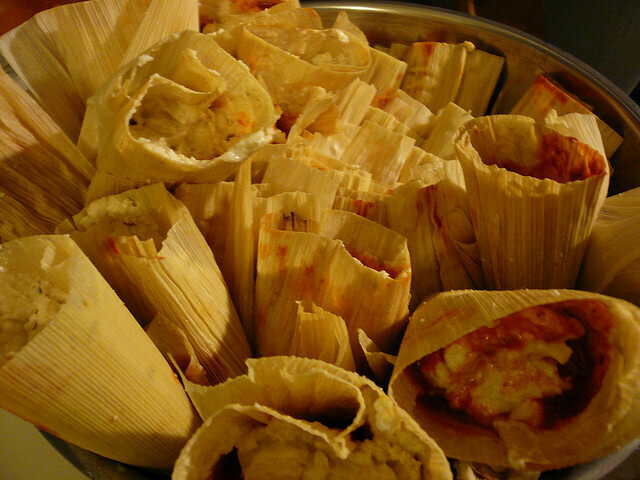 Some of the most delicious foods in Mexico are cheesy Quesdadillas, neutral and plan Tortillas and traditional Tamales. Once you start eating Mexican food, you can’t get enough of it. And we vouch for that! Everyone loves Thai food, but nobody can tell what kinds of flavours and ingredients Thai cooks add to their dishes. 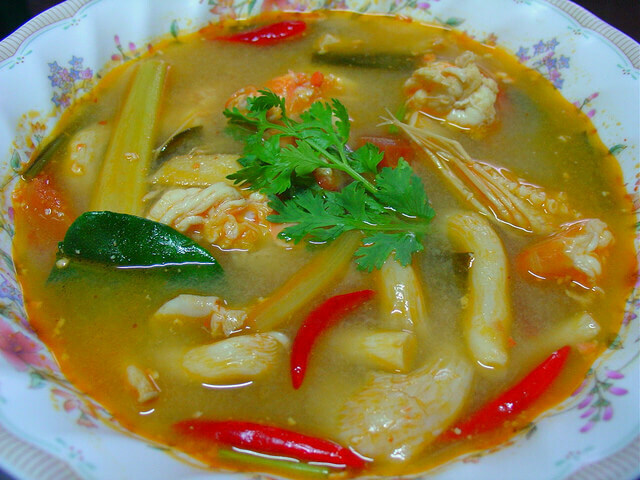 The amazing combination of herbs and spices in every Thai dish makes it the most popular cuisine in the world. And the way Thai cooks present their dishes to their customer is sure to leave you in awe. If you want to enjoy the best of Thai tastes, don’t miss out on Tom yum goong, Massaman curry, Som tam, Mango Sticky Rice and Geng Kheaw Wan. Vietnamese food is all about fresh ingredients and spices. Vietnamese cooks have perfected the art of adding multiple flavours in one dish. No two consecutive bites taste the same in almost every dish. Herbs such as mint, cilantro and lemongrass, to name a few, are what that makes Vietnamese food special and unique. 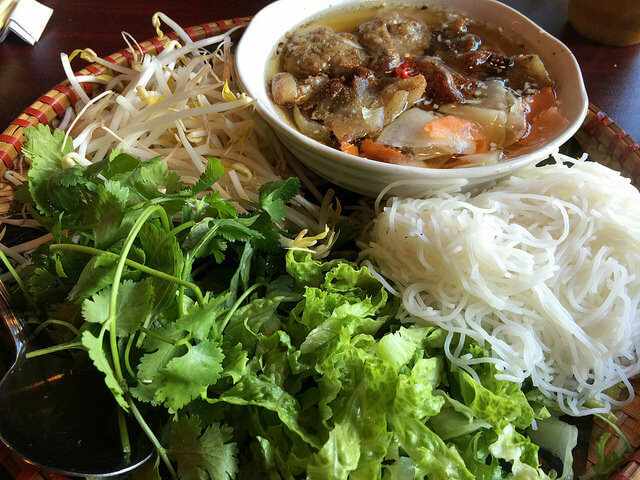 If you are in Vietnam, make sure to satiate your taste buds with the ever popular Pho, Bun cha, bun Oc and Noodle Soup. French people have perfected the art of culinary. Their each and every dish is a result of years of experimenting with different techniques and flavours, making French cuisine one of the bests in the world. Nothing can beat France when it comes to wine and cheese. Add Escargot, Macarons, Baguette, Tuna Niçoise and Crèpes to your must-try foods list, when you are in France. 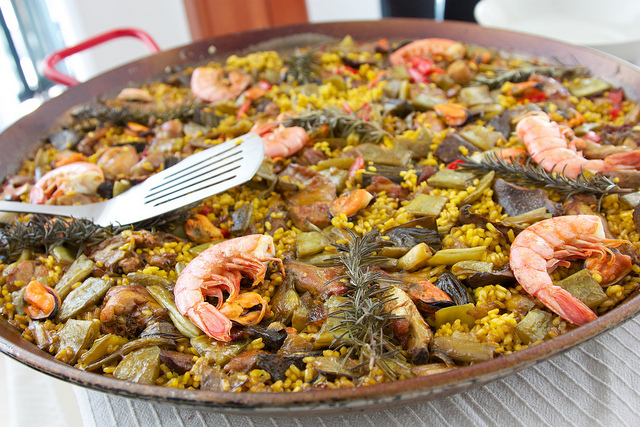 Have you heard of delicious foods of Spain? If not, visit Spain, not only for its exquisite beauty, but also for its delightful cuisine. Whether you visit popular Barcelona or the capital city Madrid, travellers are overwhelmed by a variety of aromas and flavours of Spanish food. If you are travelling to Spain, don’t leave the country without trying the infamous Tapas, Tortilla Espanola, Paella, Jamón ibérico and Churros. Turkish people take food very seriously; perhaps serious than any other country in the world. It’s difficult to talk about Turkish cuisine in a few lines, but Turkish food is the best food you will ever eat. In fact, Turkey stands atop when it comes to countries with the best food. And, people who have tasted a wide variety of Turkish cuisine will vouch for it. If Turkey tourism is on your mind, missing out on Turkish Delight, Lahmacun, Kofte Ekmek, Simit, and Doner would be a sin. If you are a travel and food enthusiast, travel to these countries and set out on an eating spree with Thomas Cook India’s international holiday packages. If you are a travel enthusiast and a food aficionado at the same time, you must travel to the following countries with the best food.